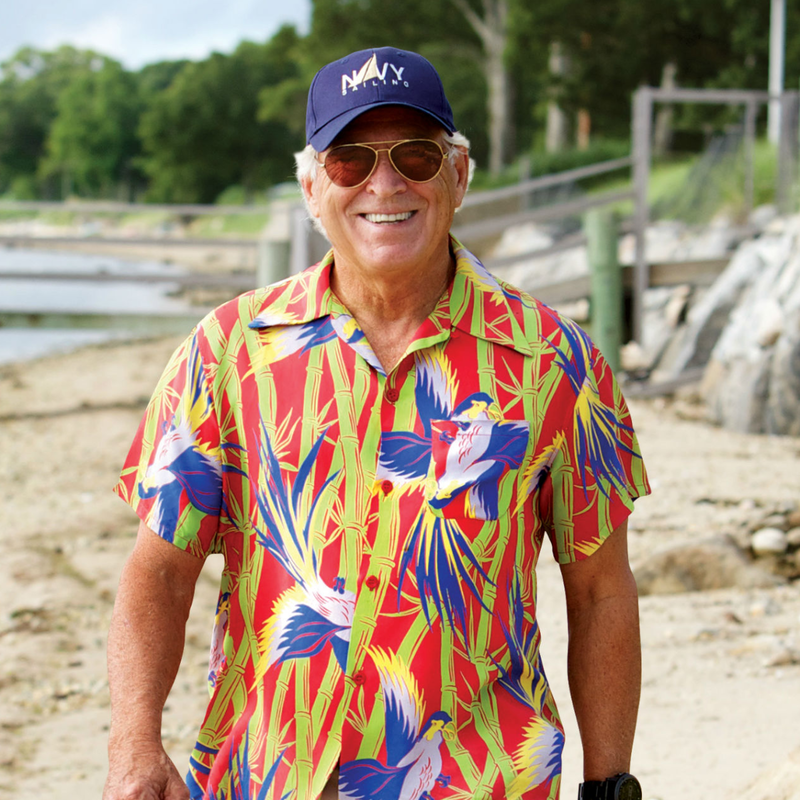 Jimmy Buffet's "Workin' 'n Playin' Tour" tour is making a detour in Austin. 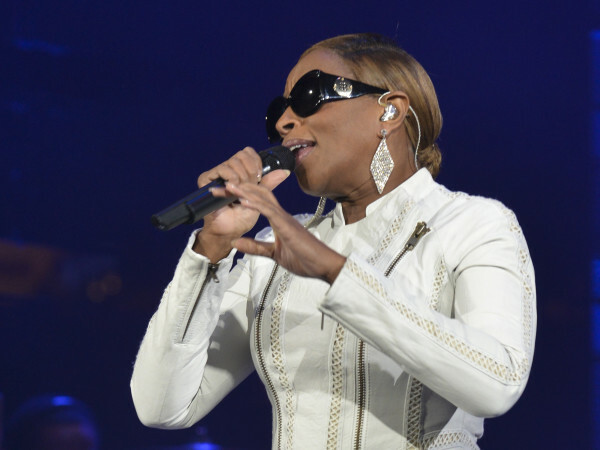 On Tuesday, C3 Presents announced that the singer will stop by Stubb's for a surprise concert on Tuesday, May 26. 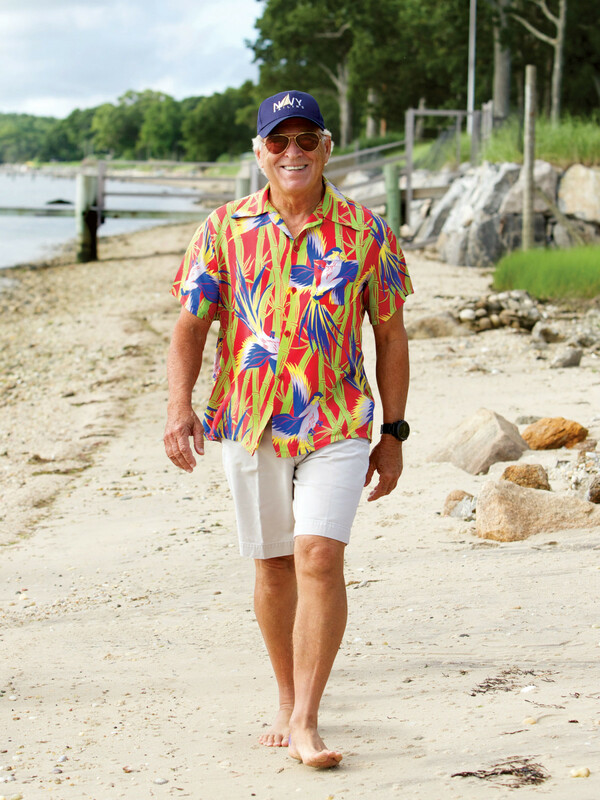 "We're thrilled to have Jimmy Buffett and the Coral Reefer Band perform on our legendary stage," said Principal of C3 Presents, Charles Attal, in a statement. "This will be one of the flagship events in the 20-year history of Stubb's." This year's tour coincides with the 40th anniversary of Buffet's iconic A1A album, which debuted the song "A Pirate Looks at Forty." To celebrate this landmark, Stubb's will have a special happy hour before the concert with LandShark Lager (Buffett's brew of choice) and Margaritaville Tequila margaritas. Tickets for the show go on sale at 10 am on Thursday, May 21. Tickets can be purchased online only and are limited to two per customer. Patrons must pick up their tickets at the box office the night of the concert. You can purchase tickets through the Stubb's website or through C3 Presents. The "Workin' 'n Playin' Tour" continues through October with stops all across the Untied States.